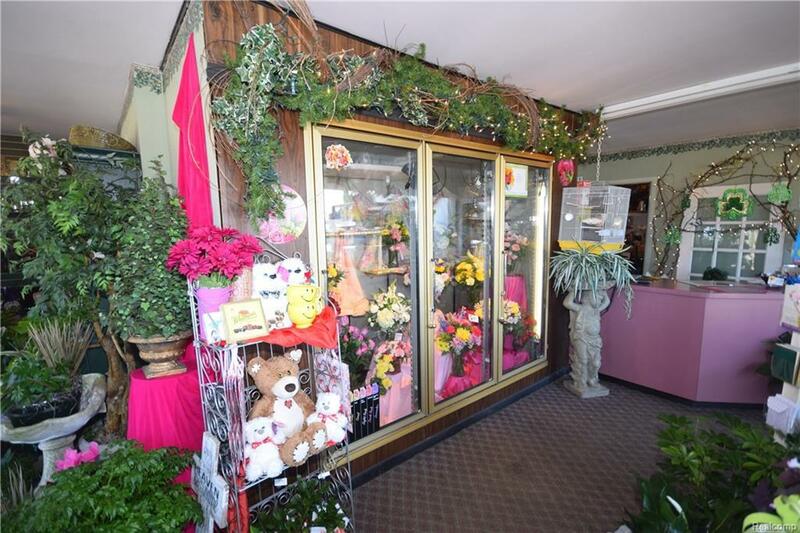 A great corner with traffic flowing for businesses, this floral business is being sold with plenty of retail real estate space. 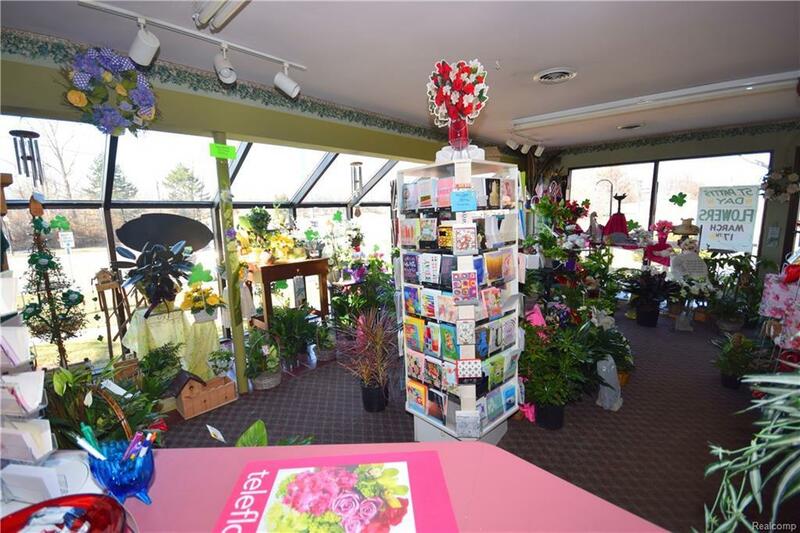 Perfect for a new location of your floral business, and just off the main stretch of downtown Grand Blanc. 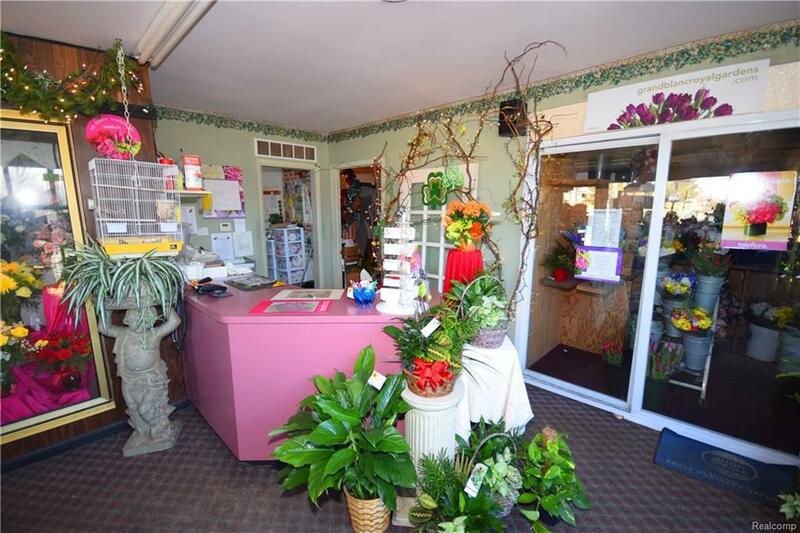 In this area, plenty of traffic would make your flower sales bloom! 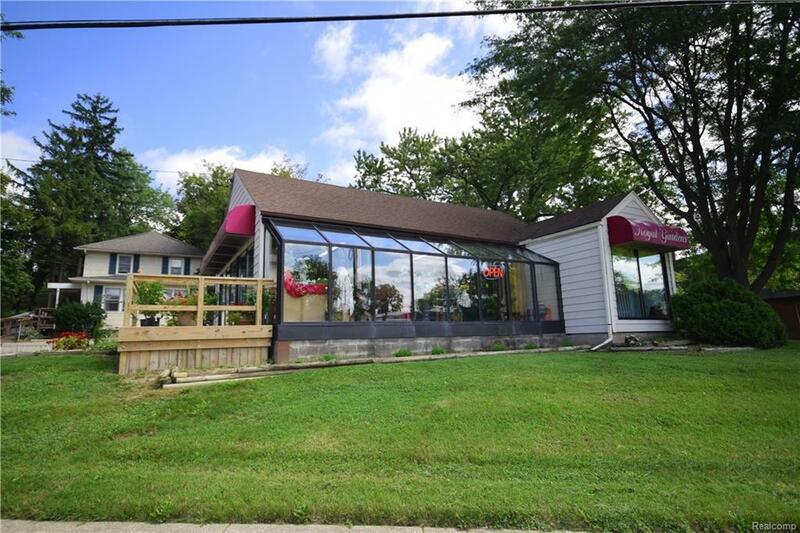 Contact listing agent for details, and schedule a showing now!